KiptonART Artist, Antoinette Wysocki recently closed Musings at The Cat Street Gallery in Hong Kong. Australian mixed media sculptor, Hanna Hoyne and American painter, Antoinette Wysocki are two contemporary female artists who share an enduring interest in the universal human condition. Musings presented new works by both Wysocki and Hoyne combining the forceful aesthetic quality of each body of work. 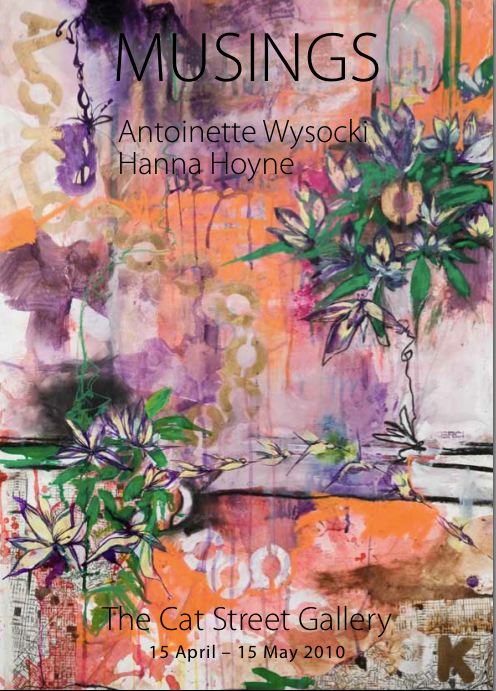 View Antoinette Wysocki's KiptonART portfolio.